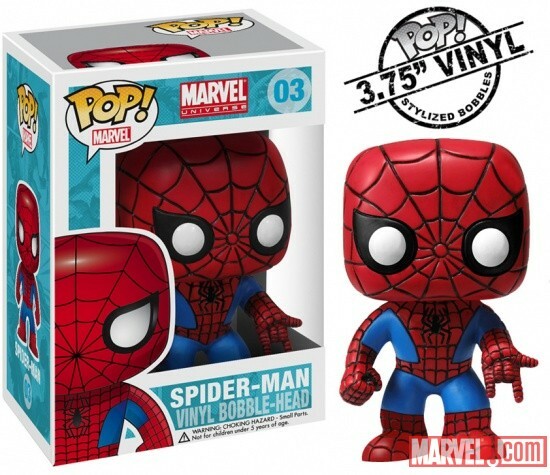 I must have these new Marvel bobble-heads from Funko! 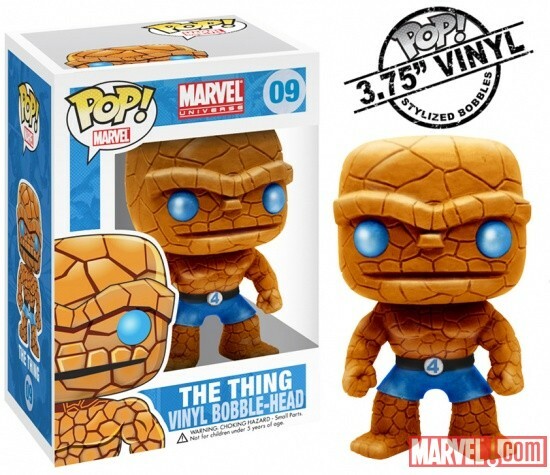 I like the character selection; however, I wonder why they decided to go with one villain. Most likely the choice for the villain being the Red Skull was due to the Captain America movie coming out soon, and the fact that the character's red skull makes for an interesting design to bobble about. 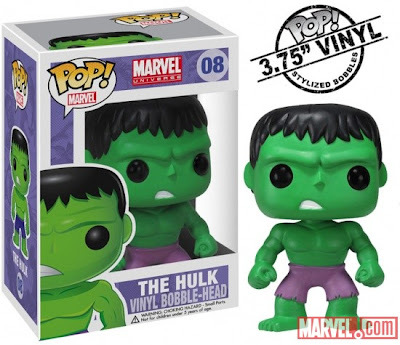 I would love to see Funko come out with more of these Marvel bobble heads. 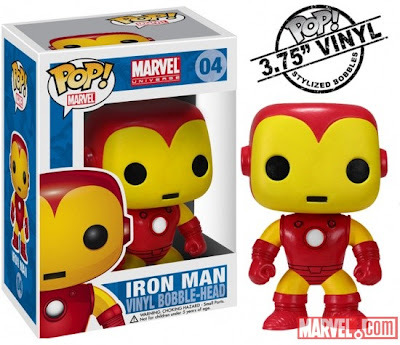 Here is a list of the top 5 additional characters I would like to see in Funko Marvel Bobble-Head form. A large scale bobble-head Galactus. A battle helmeted bobble-head Thor. 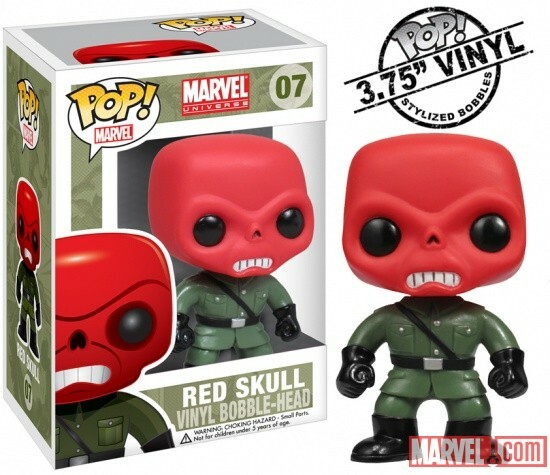 A flaming skull bobble-head Ghost Rider. A horned helmeted bobble-head Loki. Which additional character would you like to see? Check-out the current batch below! 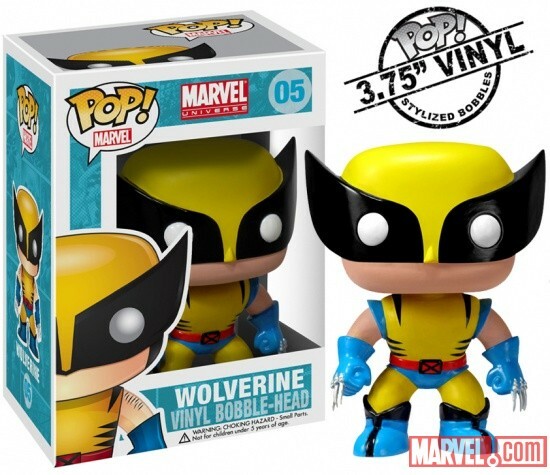 darn it, Wolverine isn't supposed to be so cute. 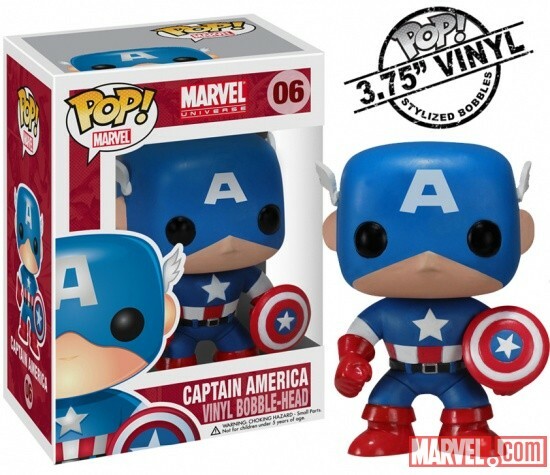 Of course I want a Jubilee bobble head.